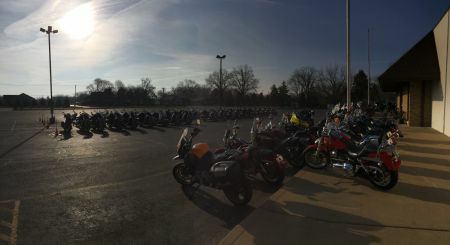 Be at WBHD before 5:30 for your chance at 3 qualifiers for a 2019 Forty Eight Special - then ride with us, or meet us, at this weeks destination for great food, great fun and a chance at 25 more free qualifiers for the Bike Giveaway and Annual Hog Roast and Concert! Every penny raised goes to help the kids of St Jude! We are open Sunday's from 11am-4pm! We are leaving the shop at 11am! 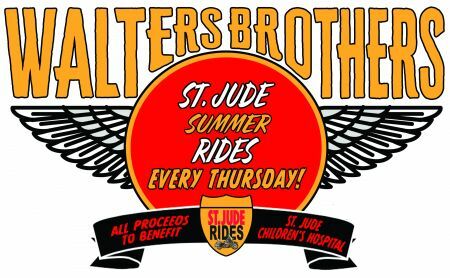 Come ride with us! 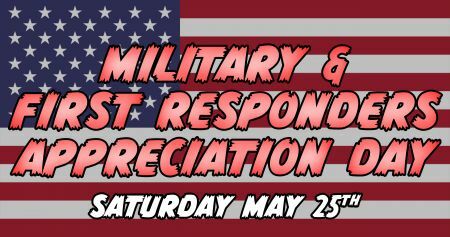 We here at WBHD are thankful for our First Responders and Military that help keep our lives safe EVERY DAY! 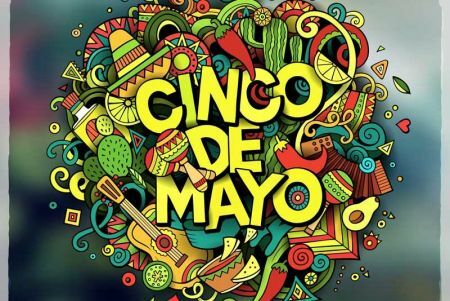 But this day is especially for them! 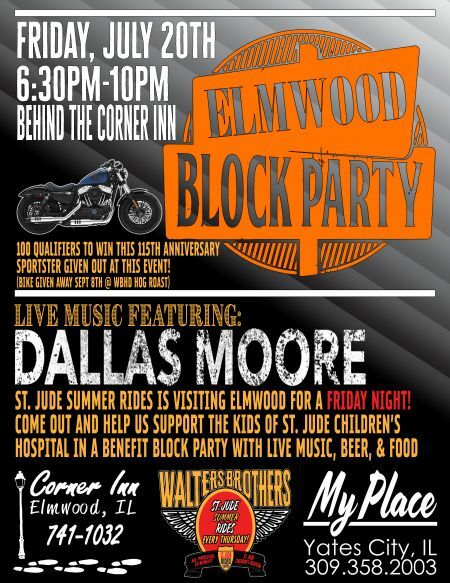 Friday Night Elmwood Block Party Featuring Dallas Moore! 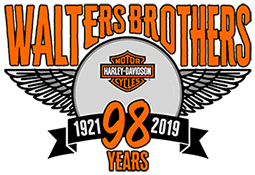 Be at WBHD before 5:30 for your chance at 3 qualifiers for a 2019 Forty Eight Special - then ride with us, or meet us, at the Town Square in Elmwood for an Outdoor Concert/Block Party and a chance to win 100 Free Qualifiers! 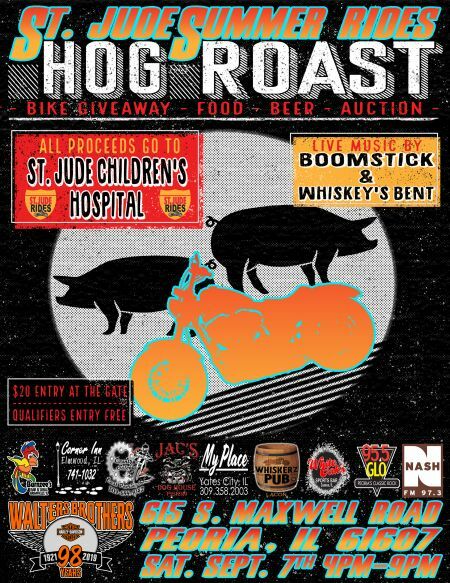 We're giving the St Jude Rides Forty Eight Special Away THIS NIGHT! Gates open at 4 and BOOMSTICK! kicking the concert off at 5 and Whiskey's Bent taking over from 7 until 9:30. 30 Last chance qualifiers will be drawn at 6PM, so get here early and all qualifiers must be checked in by 6PM. Fresh Pork, Jane's Famous Tito's Lemonade Shake Up's and Budweiser products will be available!